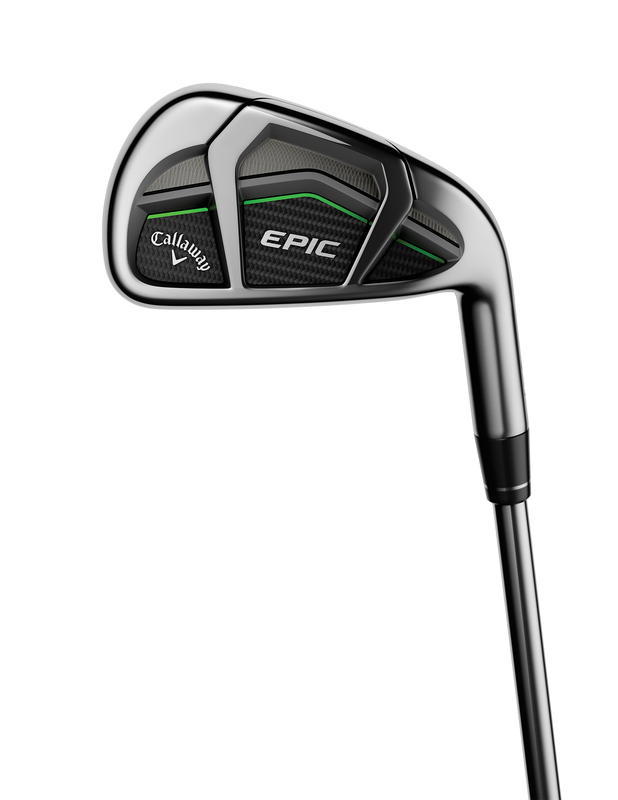 Latest > Callaway Epic Irons launched! But are they really epic? 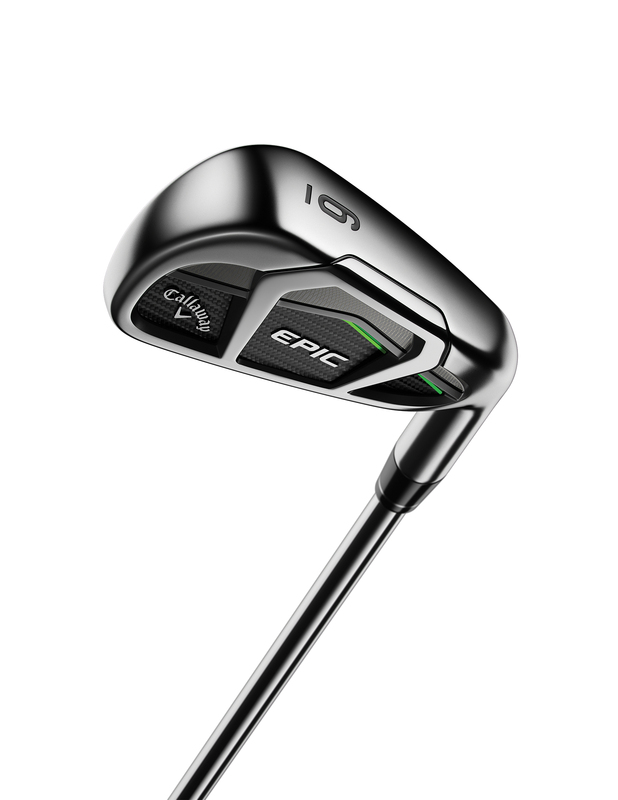 You're potentially asking for trouble when you call your new range of golf clubs 'Epic'. But sales don't lie and the Callaway Epic drivers have been flying off the shelves from Dundee to Dallas. And now we have the irons. 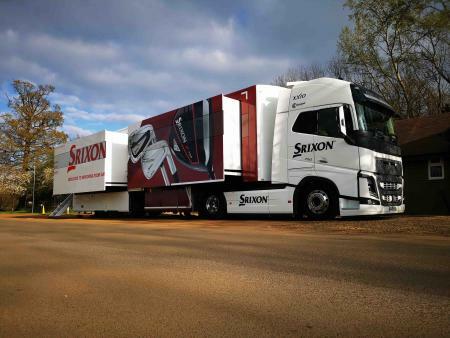 The Epic Irons and the Epic Pro Irons for better players. This range is the love child of Callaway's Head of R&D Dr. Alan Hocknell who was give a unique request a couple of years back by Callaway’s CEO Chip Brewer. Now, Al loves his golf sticks and he's a passionate golfer, so this was like manna from heaven for the guy. Once he determined what the iron should be, he dedicated more than 70 of the best engineers in golf to the project with two key messages: we want groundbreaking innovations, and there are no boundaries. Using ultra-premium materials and advancing some of the most groundbreaking technologies in the industry, it had to provide the absolute best combination of ball speed, distance, forgiveness, accuracy, and feel. Each iron is uniquely constructed, and the multi-material head consists of a variety of premium components, which are precision-milled and robotically laser-welded to give Callaway engineers precise control over CG location, COR, MOI and vibration control. 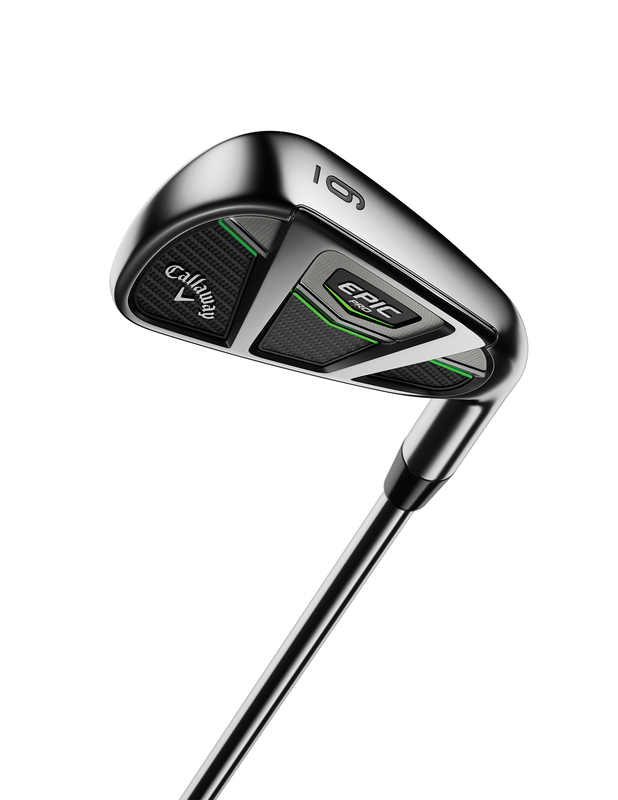 The result is the most premium, high-performance iron ever to bear the Callaway name. 1. Next-Generation 360 Face Cup Technology for Longer Average Distance. 2. Exo-Cage for Energy Lensing to Maximize COR for More Ball Speed. 3. Next-Generation Standing Wave Technology to Optimize CG Location for each iron. 4. Precision-milled and Robotically Welded. The Face Cup incorporates an ultra-thin rim around the perimeter of the inner side of the face. At impact, the rim flexes and rebounds to add ball speed on centre-face hits and minimise ball speed loss on off-centre hits. It’s especially effective on the most common mishits – towards the toe and low on the face. To further improve face performance, an increase in the rim’s flexibility, by reducing the thickness to 1 mm at its thinnest point, results in even faster ball speed on centre and off-centre hits for more distance. Every iron in this set is uniquely constructed to promote optimum performance. 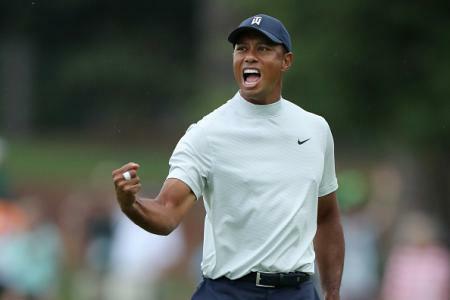 During development new ways to enhance launch and trajectory were studied and tested, and succeeded by introducing an incredibly high amount of MIM’ed tungsten (over 664 grams in the standard set and about 621 grams in the Pro set) into the Internal Standing Wave Technology. MIM’ed stands for MetalInjected Moulding, an injecting-moulding process using finely powdered metal to create intricately shaped parts with tremendous precision. Tungsten is very heavy, which allowed engineers to control the head’s internal weighting so that they could give each individual iron its own optimised CG location. 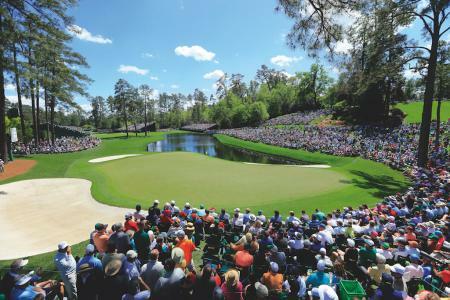 To do this, a precise amount of tungsten was engineered for each club. It means the CG in the long irons is lower, for easy launch and high, long carry, and higher in the short irons for a lower, more controllable flight. Better control comes from the left-right CG positioning in tandem with the hollow hosel that creates weight savings. This is an expensive alloy to manufacture, but it’s integral to enhancing performance in the Epic Irons. 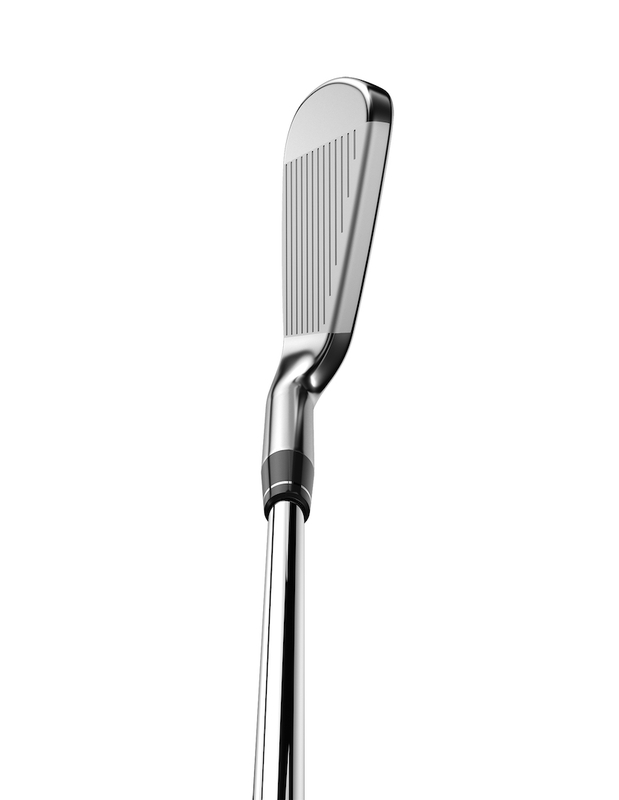 Yet what truly sets this iron apart is the Exo-Cage head construction first applied to an iron in the Big Bertha OS. 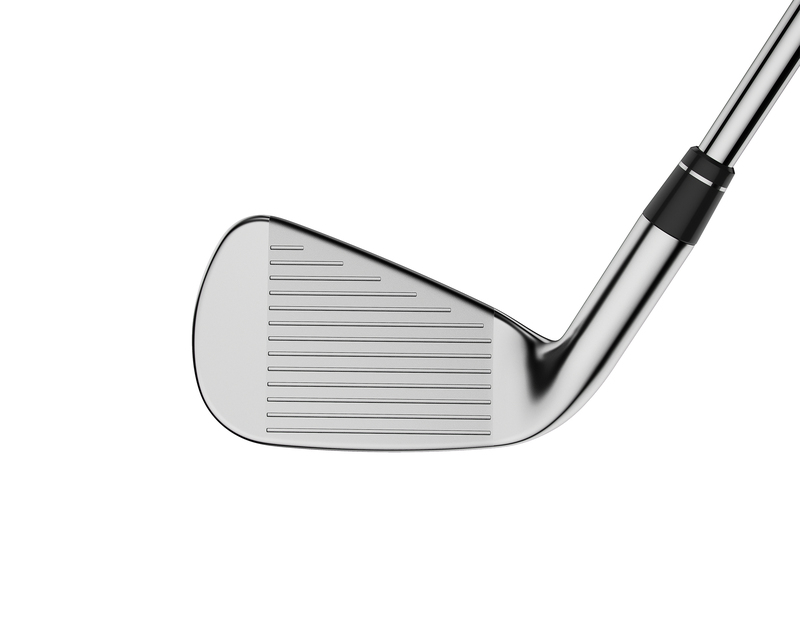 The high-grade steel structure in the centre of the cavity stiffens the body, especially the topline and sole, so that the face can take on more impact load. This is known as “energy lensing”, and in the irons energy lensing allows the face to behave more efficiently to promote faster ball speed and distance, dramatically enhancing performance.